Lip fillers, Botox and Skincare Treatment prices. Anti wrinkle injections are muscle relaxing injections to weaken muscles temporarily. Treatments take 2 minutes to do, 2 weeks to work and last an average of 4 months. 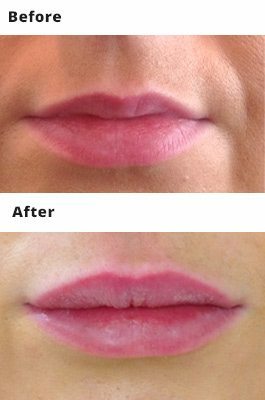 A bespoke lip treatment, for volume increase, asymmetry & definition enhancement. Following a consultation & assessment with your doctor, they will offer you advice on the best treatment course to get you subtle, natural results that leave you looking fresher & feeling more confident. A subtle treatment for early volume loss & softening. A moderate lift treatment for moderate volume loss & softening. Restore significant volume loss. Expressive but natural results. A bespoke treatment for nose corrections. Before any Tear Trough Treatment, a consultation with one of our skin health specialists is essential. They will determine with you whether an injectable route such as dermal filler would be more appropriate than an at home regime, or a combination of both. A bespoke filler treatment for those who would rather doctor performed treatments. Following your consultation with a Skin Health Specialist, a 6 week at home treatment plan will be created. This includes at home micro-needling. eye pads, eye cream, & eye serum. Includes 3 & 6-week reviews. 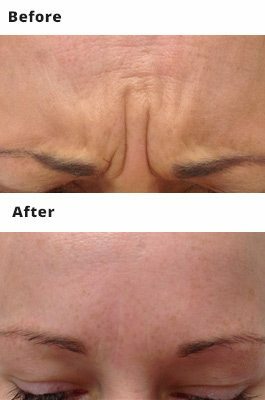 A combination of filler treatment & at home programme. Typically your 6-week programme will be completed first with the intention of adding filler if needed. PRP, aka the “vampire facial”, is a skin boosting treatment using your own blood growth factors to rejuvenate the face and or hair. 10 mls of blood is taken and then spun in a centrifuge at high speed in clinic. Local anaesthetic is applied to the face and then the prp is injected into the skin which helps remove dark circles and stimulate collagen which helps give younger looking skin. As made famous by Kim Kardashian and the Vampire therapy. A gentle treatment for softening of small lines & wrinkles. A moderate treatment for the softening of lines & wrinkles. A moderate softening treatment that restores definition. Includes Both LED Lights & Lymphatic Drainage! Hydrafacial is a new treatment machine which combines the latest and greatest of microdermabrasion with skin hydrating technology. The 4 step process takes 45 minutes involving exfoliation, micro dermal abrasion, hydrating pump and led light technology. The process leaves skin feeling and looking instantly rejuvenated with no down time, perfect for before. Skin boosters from restylane cause hydration of the skin and subsequent rejuvenation by drawing moisture in to many tiny blebs of hydrophillic hyaluronic acid under the surface of the skin. This gives an overall rejuvenating effect with plumper younger looking skin with less fine lines and crepiness. 4 Sessions are the minimum number required for results however up to 6 could be needed. At your consultation, your dedicated therapist will go over the best treatment plan for you. At Amara our facial aesthetic packages offer the best value. 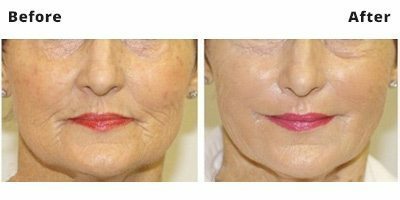 Known more commonly as the Liquid Facelift package, these are a great way of addressing multiple concerns at once. Following a consultation, your doctor will advise which Liquid Facelift package is best for you. Anti-wrinkle Injection Packages are also available. to find out more about our rejuvenation packages!